Application of Portable ICU Patient Monitor JP2000-07For adult,children,inffans,ICU,operation room, emergency room,each deparrtment;the ambulance,visits, community hospital.Main monitoring parameters include patient's ECG/ heart rate,respiration,non-invasive blood pressure,oxygen saturation,pulse rate,body temperature of six parameters. 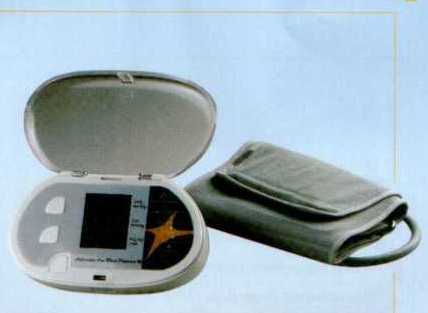 Elemental functions of the portable patient monitor:This patient monitor can monitor the patient sign of ECG, Respiration, NIBP, SpO2, Heart Rate, Temperature. With Li-ion battery inside and can work without AC-power for 3 hours.Features of Multi-parameter Patient Monitor from China JP2000-07:1. Size of Screen: 6'TFT Color LCD with resolution of 640*4802.Waveform display: 4 channel waveform display in screen with the waveforms of ECG, Respiration, NIBP and SpO2 With E-manual embedded Can work with portable printer3. Alarm System: Voice alarming system, Light and sound alarming4. Expert Low power cost: 4W. Portable long life Li-ion battery with smart management of charge and power consume, can work without AC power longer than 3 hours5. ECG: 3 channel ST segment analysis. Resist 50Hz AC disturbance, can work with electrosurgical unit and de-trembling6. NIBP: Measure Method: Advanced One-step Method.7. 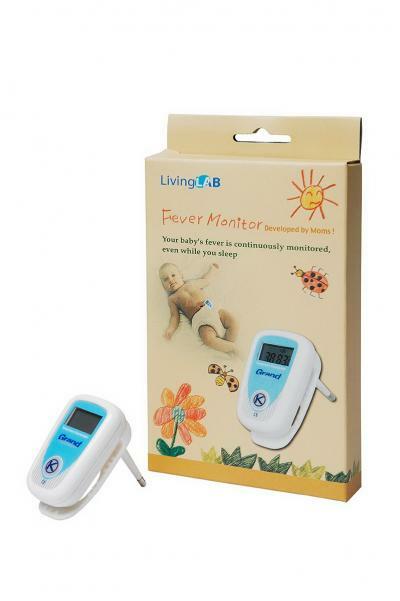 Can auto identify the measurement of baby child and adult.8.Can display the waveform of blood pressure.9.Can display the result with mmHg/kPa simultaneously in screen10. SpO2: Can resist the disturbance of the patient movement.11. 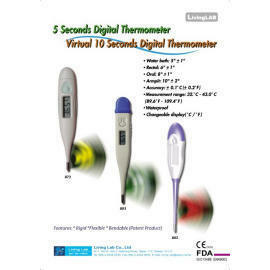 Can display the chart of previous data of Heart Rate, VPC, Three Level ST Segment, NIBP, SpO2, Pulse Rate, Respiration Rate and Temperature in 1-96 hours. Constructed of NanosoxTM fabric in various permeability. Typically applied on all kinds of heating & cooling places with general comfort requirement.